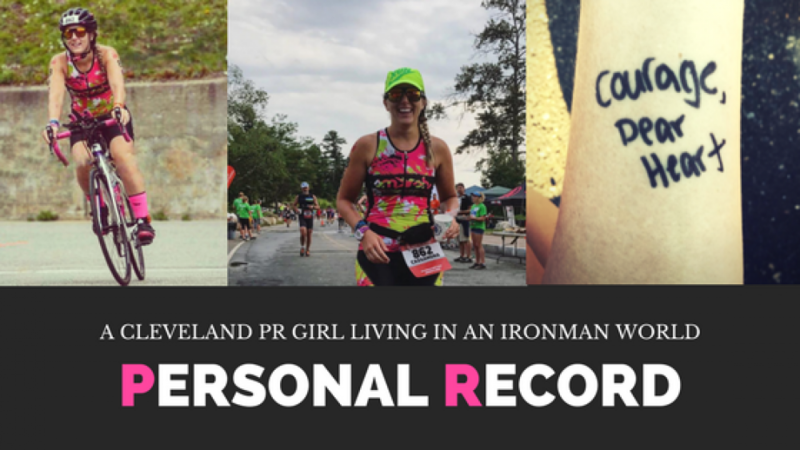 A PR girl turned runner, turned triathlete, turned Ironman. I’d love to hear from you, so please drop me a line! Cassandra! I absolutely love ur blog; somehow I stumbled upon it tonight. Your stories leading up to ur Cleveland Half Marathon were so honest & real. Ii recently ran my first half marathon too, the Youngstown Mill Creek park half marathon in March. I was never a runner growing up; I played college volleyball but was bored after coaching high school varsity sports for 10 years so I decided to pick up running. I ran 36 races last year. Your blog was so inspirational & motivational to know that all runners go through a lot of the same emotions & feelings. Thnx again for sharing, I really hope to hear from you. Hi Christina! Thanks so much for such a nice comment! I’m so glad you liked my blog, that’s always so wonderful to hear. I’m even more pumped to hear about your running experiences though — 36 races last year, WOW!! I might hit around eight by the end of the year, but that’s nothing compared to your record! You should be really proud of yourself, I’d love to be able to brag about that LOL. Cleveland Half Marathon was one of the best things I’ve ever done by far. I’ve been throwing around the idea of running the Akron Marathon full in September, but we’ll see! Any big race plans coming up for you? Thanks again for commenting… KSU, KSU!